A Black-Japanese Amerasian reflects on life in the present, with the traces of wars and their aftermaths. 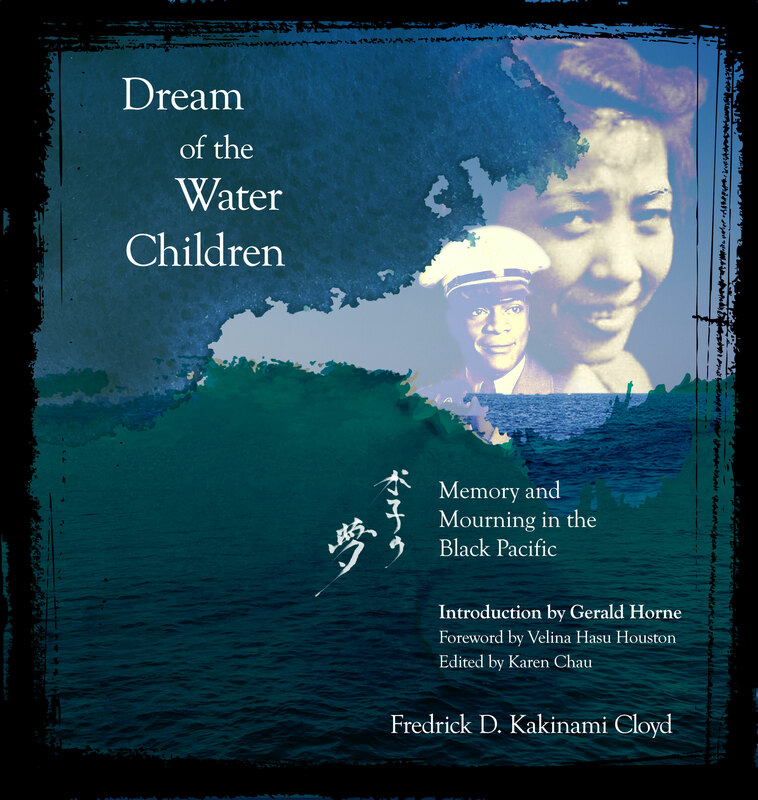 2Leaf Press is pleased to announce the publication of Fredrick D. Kakinami Cloyd’s first book, DREAM OF THE WATER CHILDREN, MEMORY AND MOURNING IN THE BLACK PACIFIC, in June 2016. 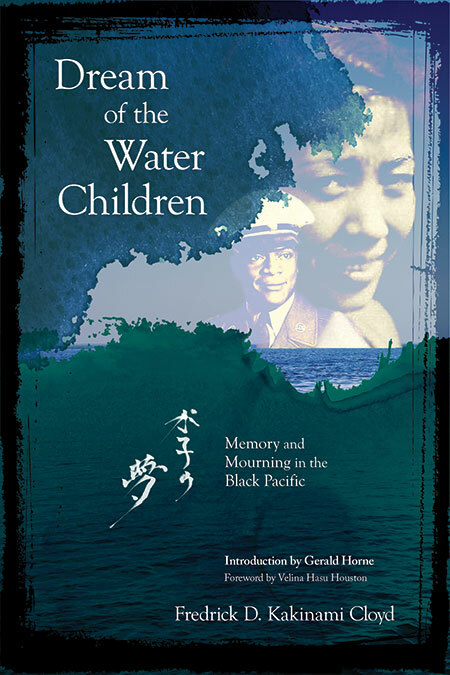 In Dream of the Water Children, Fredrick Kakinami Cloyd delineates the ways imperialism and war are experienced across and between generations and leave lasting and often excruciating legacies in the mind, body, and relationships. My Book will be released this Fall 2014, by 2Leaf Press!! Fredrick Douglas Kakinami Cloyd has written a profoundly moving and thought-provoking book. He courageously challenges our neat categories of identity, going beyond broadening our understanding of mixed race to touch what is human in all of us. This book will shift readers’ perceptions and assumptions and may change many lives. Above all, Cloyd is a master story-teller who honors and respects memory. Can be read as a ghost story, a meditation on how to disassemble the heartbreak machines; a catalog of copious tears and small comforts. This is a challenging example of personal bravery and filial love. It puts the “more” in memory. Black-Japanese singer Judith Hill has wowed the judges on the US television show: The Voice on her first night. I am not a particular fan of these kinds of shows, but I always appreciate a Blackanese artist of success in the public limelight! She is truly a great singer! My Poem published in KARTIKA REVIEW! 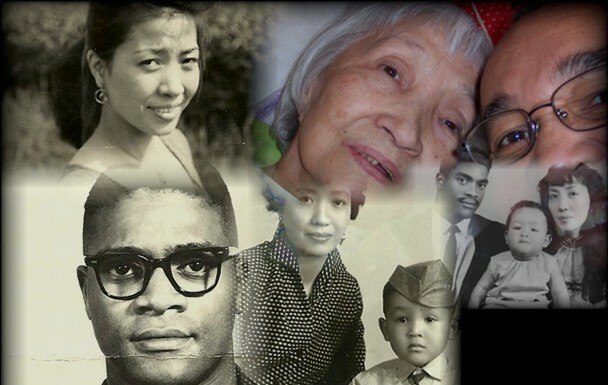 Kartika Review is one of the best literary journals dedicated to Asian-Americans. The current issue– the Spring 2012 issue has just come out. My first poem has been published in it (page 54). It is entitled: For Kiyoko, Epitaph/Chikai – which is dedicated to my mother who recently passed, just this past September. Some folks have noticed that I am not posting as intensely as I was a year ago. This is because I am focusing increasingly on my presentations and work on my multimedia project and book: Dream of the Water Children. I will continue to work here, on my ainoko blog but I will be posting on my Water Children blog, which means I will be on this ainoko site a tiny bit less frequently. Please continue to follow me. If you’re interested in following progress on my book and to hear the underpinnings of the project, the historical and cultural legacies and thoughts that will continue to form this multi-layered project, please visit both my website on the book, and the blog. My Dream of the Water Children WEBSITE is on the tab at the top of this site with the title Dream of the Water Children along with an overview. You can ALSO CLICK HERE. Please stop by, support, spread the word, come to my presentations, make comments, “like my posts” and whatever else you can! Thanks! Jake Shimabukuro, the Ukulele, and Beautiful Eclectic Music! Jake Shimabukuro and his incredible ukulele playing!! He first attracted attention in his homelands of Hawaii, in 1998. From then, he has progressed to one of the world’s foremost “global” ukulele players. His playing ranges from Hawaiian traditional ukulele tunes, to American folk music, jazz, blues, bluegrass, and rock. Truly wonderful. He is a fifth-generation Japanese-American. LINK to his website here. He performs Michael Jackson’s THRILLER on KFOG radio in the US in 2008.